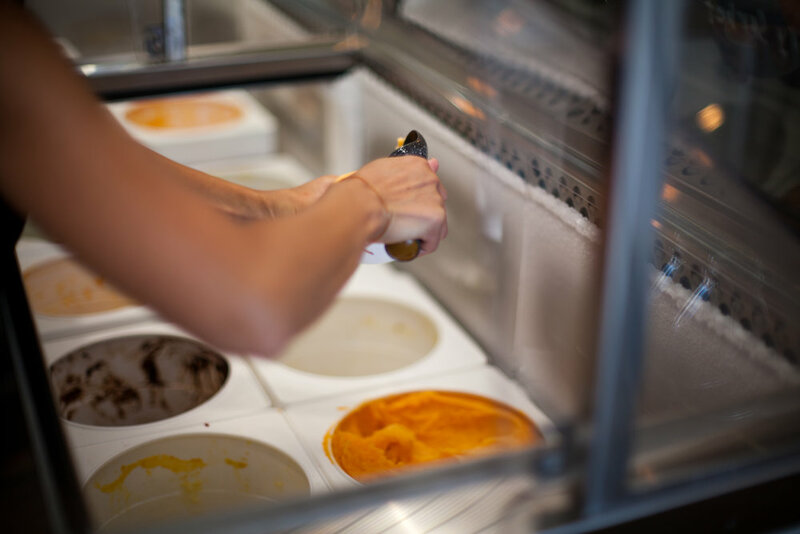 Whether you are taking a stroll on a hot summer day or grabbing a treat after dinner, ice cream is a key part of the Southern California lifestyle. 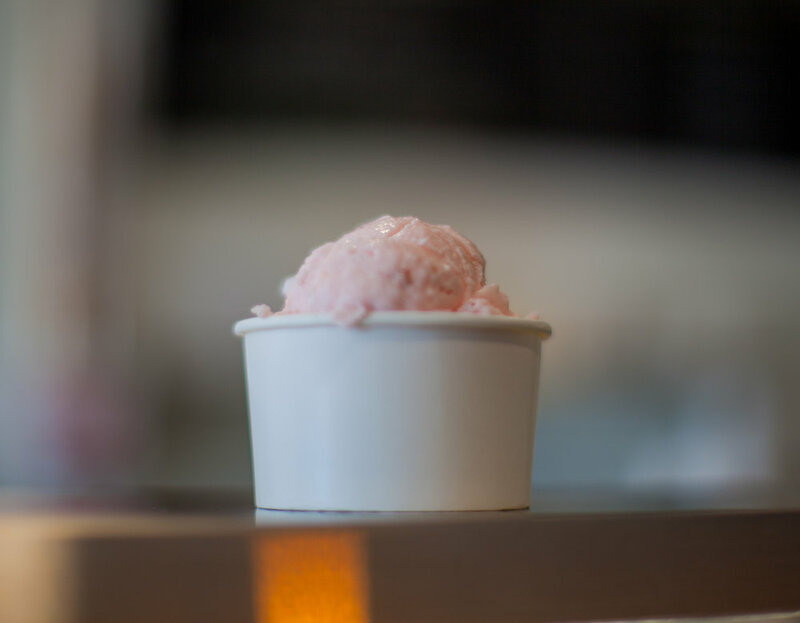 Want the scoop on San Diego’s hottest ice cream spot? Look no further than Hammond’s Gourmet Ice Cream. 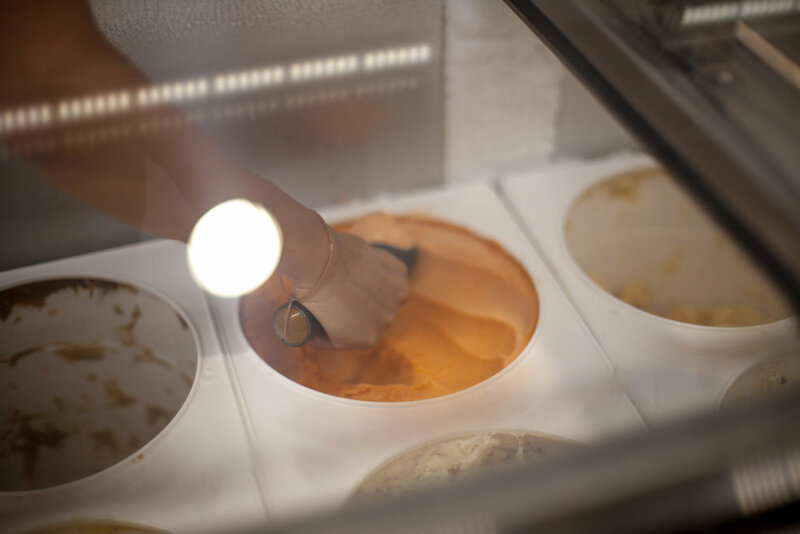 Hammond’s Gourmet Ice Cream is known for always serving up delicious, unique flavors, from Brown Sugar to Thai Tea and Pineapple Coconut Cream, to name a few. Co-founder Trang Hammond was inspired by her favorite ice cream spots she experienced on her family’s trips to Hawaii. Famous for their ice cream flights, which allow customers to taste several flavors at once, one scoop is never enough at this shop. A flight offers six mini cones at a time, perfect for the true ice cream connoisseur. 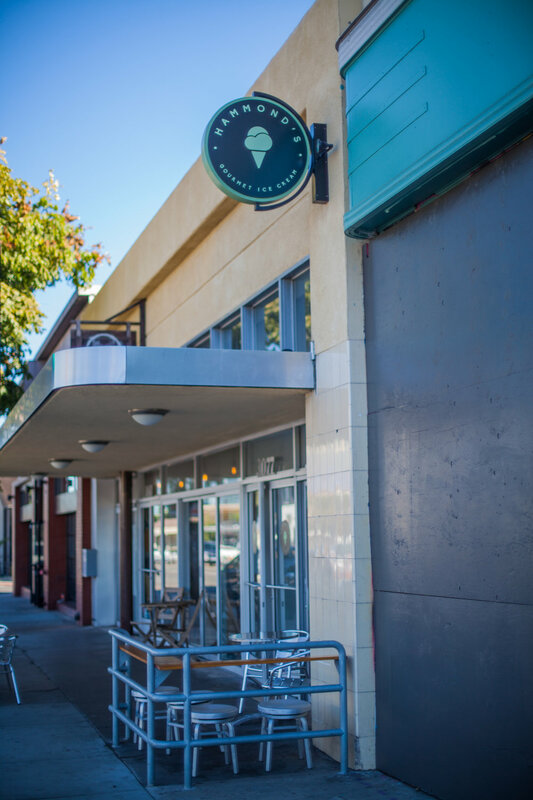 There are currently three Hammond's shops in San Diego: North Park, Point Loma, and Pacific Beach. 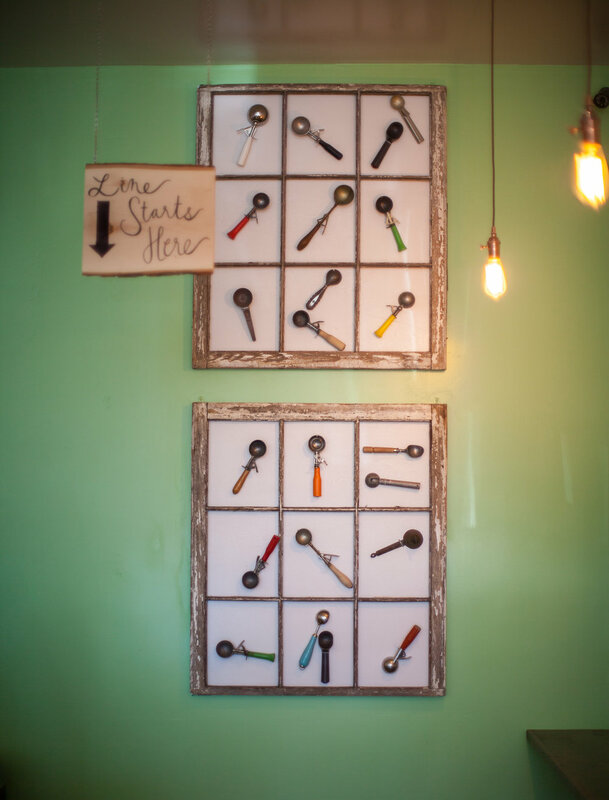 No matter which one you visit, you'll know you're at Hammond’s by the special design elements such as large community tables that create the feel of a social ice cream parlor an the framed, antique ice cream scoops from across the country that hang on the wall. But, the most undeniable way to know you’re at Hammond’s is the customer service. 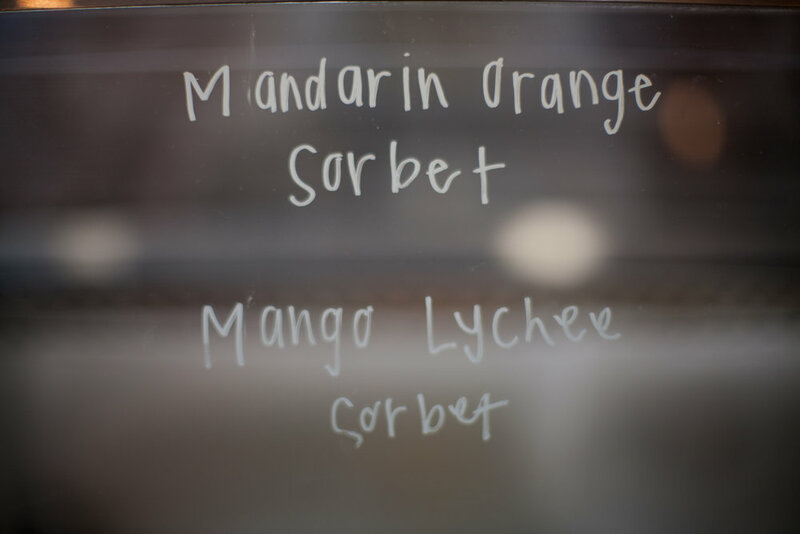 During this episode from season one of The Block, the owner of Hammond’s shares her story of coming from Vietnam with her family during the 1970’s mass escape from south Vietnam, and the journey to open San Diego’s number one ice cream spot.